Which Member Is The Most Talented? Member 당신 Like The Most? Favourite song off "New Kids on The Block" mini album? Favourite song off their "Do 당신 Wanna B?" 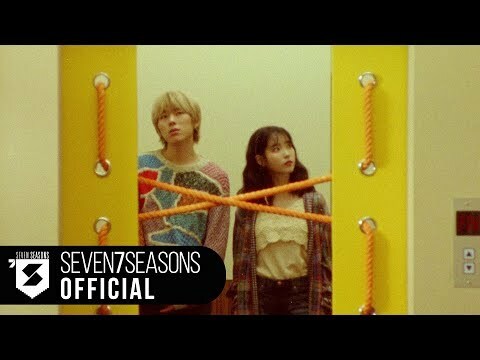 mini album? 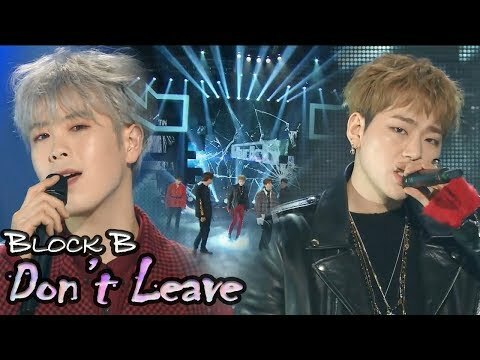 Whats your 가장 좋아하는 song 의해 block b? Is Block B going to be Block B forever even if they disband. Say Which Member 당신 Like Most And Least...And Add The Picture Of Him??? It seems that the last two years have seen an explosion in the number of rookie groups debuting. Just this year, I’ve 로스트 count of just how many groups have debuted into the already busy K-pop industry. Of course, most of these groups will be fundamentally the same just with different concepts. It can seem boring and unimaginative. But then a new group arrives, smashing the idol code and making their mark in the industry. One such group is Block B. Can 당신 guys 가입하기 my club BBC (Block B 팬 Club)!?!? a comment was made to the poll: Who's your LEAST 가장 좋아하는 member of Block B? a comment was made to the poll: Member 당신 Like The Most? 가입하기 My Block B Spots?